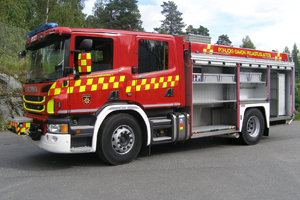 A Saurus Fire Engine is a combination of reliable technical solutions and perfect range of equipment for demanding use. 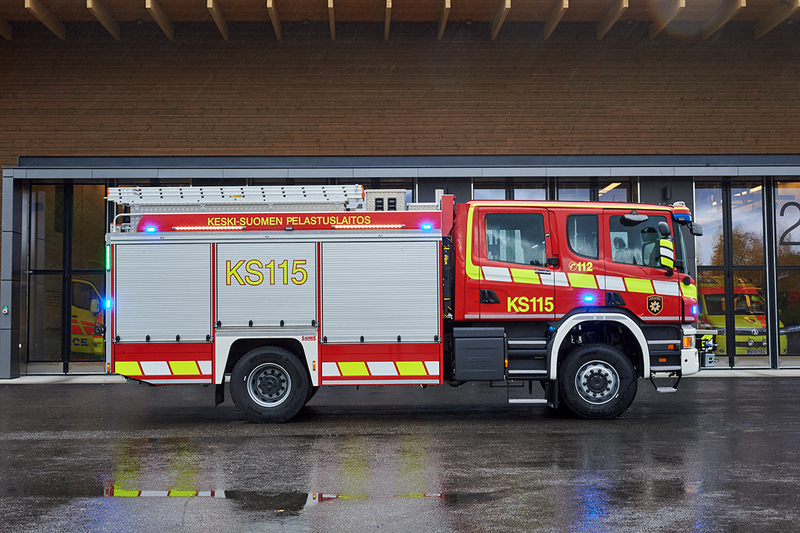 Our Fire Engines are a prime example of world class know-how in rescue vehicle manufacturing. A fire engine is an emergency vehicle with a fixed pump, a crew cabin for min 1+3, and equipment for firefighting, heavy rescue operations and hazardous materials prevention. 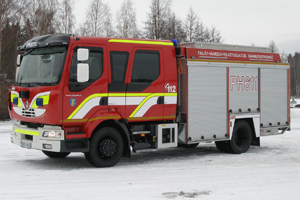 A fire engine may be furnished solely for firefighting or heavy rescue operations.